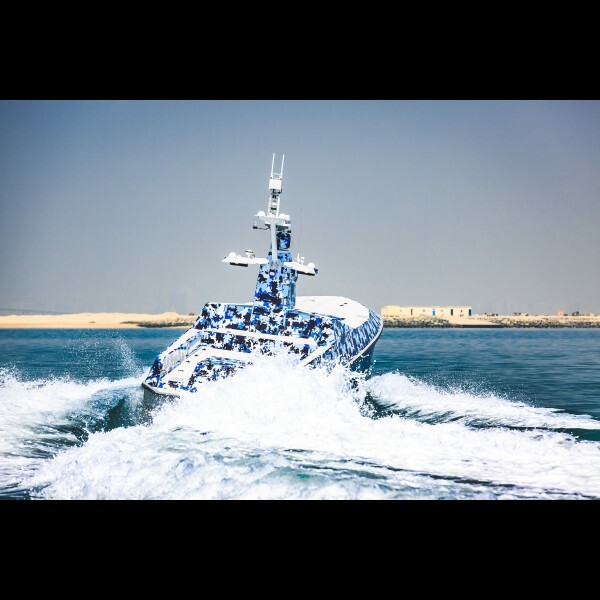 We are proud to support our BRAVE client Abu Dhabi based boat builder and manufacturer of unmanned surface vessels systems with all their upcoming announcements across the region. In line with UAE Vision 2021, Al Seer Marine have recently announced the launch of unique Training Programme for Emirati Engineering graduates, specifically developed to foster local talent and boost its nationalization efforts in the fields of local marine and defense. Over the course of 2017, Al Seer Marine made landmark announcements with Icelandic maritime innovator, Rafnar, initially with a strategic cooperation agreement with the primary aim of offeringfuture USV platforms with the groundbreaking Rafnar ÖK Hull technology. Both companies also agreed to a cooperation for the production of Rafnar vessels, with Al Seer Marine agreeing to subcontract builds for Rafnar in Abu Dhabi under the Al Seer Marine license. In addition to that, Al Seer Marine and Rafnar successfully completed record breaking 42 Hour circumnavigation of Iceland in a Rafnar Flengur 850 RIB. A homegrown brand established in Abu Dhabi, Al Seer Marine aims to be one of thepremier, non-export controlled maritime solutions provider in the world.